About me! PLEASE READ CAREFULLY! I AM SPECIAL AND NEED A VERY SPECIAL HOME! : My name is Sharon, and I'm in need of a very special home. I've come from a past where I wasn't exposed to many people and I lived with a large group of dogs. Because of this, the world is scary to me in many ways. I've never been in a car and gone to the beach to play, I've never been around kids and I didn't live inside. Because of this, I'm just learning how to navigate life! Here at the shelter, where I've had a lot of time and work, I'm friends with the staff and I want to play fetch and come to you for affection. I love to play with my dog friends, run around in the yard and play with toys in my kennel. However, I don't really want to meet too many people. I like the people who take the time to let me get used to them, and because of this, I'm not available at this time for viewing. If you are interested in adopting me, please send the shelter an application. If we're meant to be a family, it will be very important that you visit me in the shelter for a couple of week until I feel safe with you. I'm looking for an experienced dog home only. You'd be someone without kids and with a totally secure back yard. If you don't have dogs, I need to be adopted with my friend, Stone. If you do have happy, confident dogs for me to play with, I can leave without her. I'm hoping your someone who's worked with dogs before. I'm hoping you're able to train without punishment, and I'm hoping you're patient and have time to watch me grow! 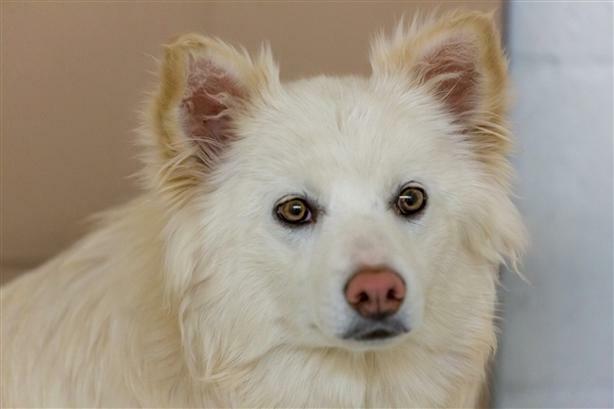 If you are interested in hearing more about Stone, please email the branch at comoxvalley@spca.bc.ca Please attach the application, and please note we are only checking emails once daily at 9 A.M. and do not have time to reply to each email due to a large number of emails. We will be contacting those who are a good fit by Monday, April 23rd to begin the process of working these lovely dogs into their new homes!